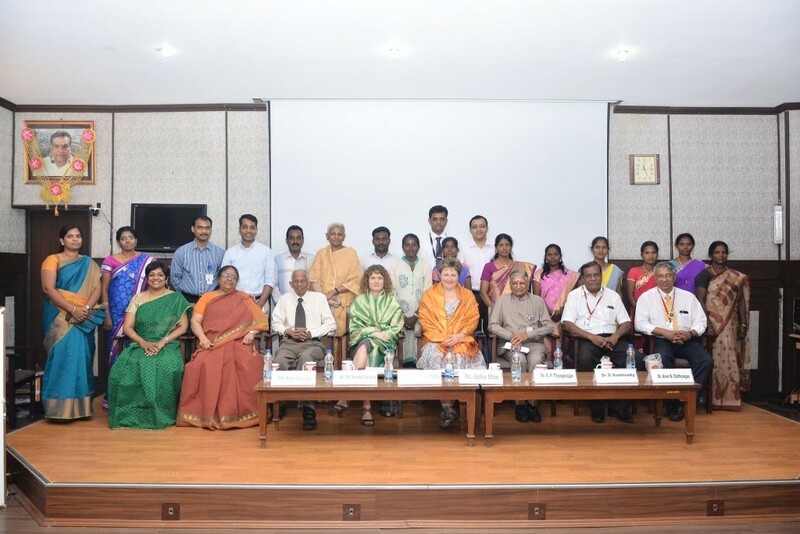 Transforming Faces is thrilled to be participating in the 13th International Congress on Cleft Lip and Palate and Related Craniofacial Anomalies in Mahabalipuram, India this week. The Conference, which runs from February 8th – 11th, takes place every five years and creates an international forum for the global cleft community. Delegates from across the world will include service providers, researchers, academics, scientists, NGOs and non-profits, who all come together to learn from leading experts in the field, and from each other. Transforming Faces is taking this unique opportunity to bring together a group of our partners, Board of Directors and staff members. Our extraordinary group of delegates represent 12 countries across 5 continents! They will have the opportunity to share their research, network with leading professionals and strengthen their expertise – which will ultimately impact the lives of the patients and families we reach around the world. After the Conference, the group of TF delegates will spend a few additional days together to share knowledge and brainstorm ideas that will help shape our collective vision for the future and strengthen our work going forward. TF is also very proud of our longstanding partner, Sri Ramachandra University (SRU), who is helping host this prestigious event. Many of our SRU partners are serving as part of the Organizing Committee in capacities like President (Dr. Jyotsna Murthy) and Organizing Secretary (Prof. Roopa Nagarajan). The team at SRU has been working tirelessly to make arrangements for Cleft 2017, and we applaud them for their hard work. – Our partners at SRU have been hard at work preparing for the 2017 Cleft Congress. We promise to share stories and results from the 2017 Cleft Congress upon our return, but in the meantime be sure to keep an eye on our Facebook and Twitter as we keep you updated from India this week!